I have a query that's been bugging me. 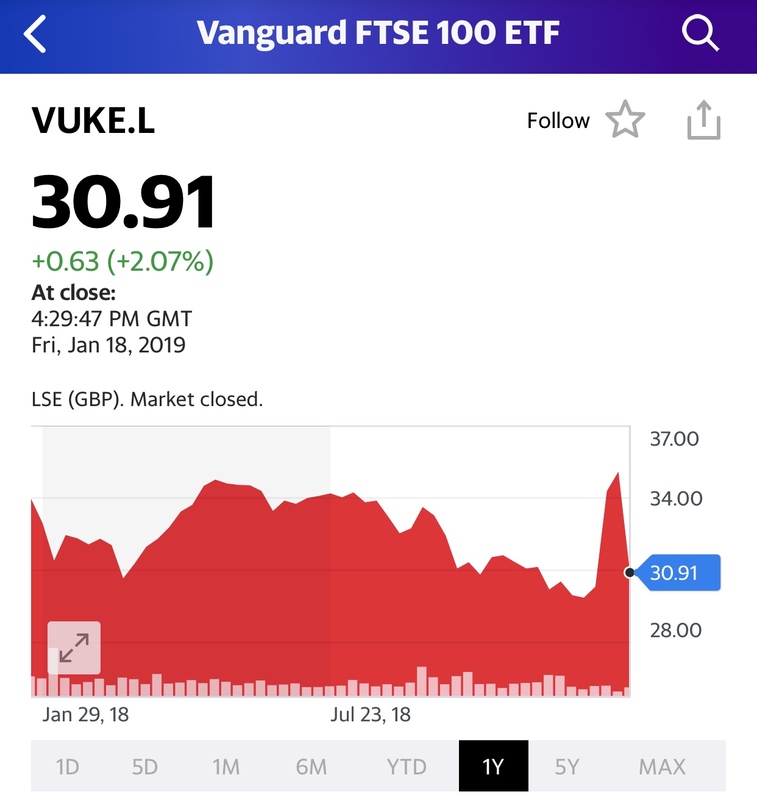 I have been investing in the UK stock market + funds for around a year now. I mean i'm a bit unsure of how the dividend payments work and I am a bit confused with a lot of the terminology used. As with anything the prices go up and down daily but if I just keep putting in monthly and don't touch the money will the grow exponentially? Can someone please give a layman's explanation of dividends, accumulation funds, index funds. I mean if I have been investing for around 12 months, why do I not see any dividend returns? Investments in stocks or investing in funds that invest in stocks don't grow by compounding. It is true that some stocks distribute dividends, but that doesn't mean that their price is going up. Most of your investment growth is becasue the price of a share of stock increases over time. Don't get me wrong the issuance of dividends is important, but it is not where most of the stock growth comes from. To be an investment that benefits from compounding the investment must be returning a percentage of growth over a period of time. This generally comes from money in bank accounts, or investing in bonds where buying the bond locks in a stated percentage of interest over the period of the contract. When people say stocks increase by on average x% a year, that means that going back decades that is true. But it doesn't mean that is going to be true for the companies you are investing in or for this year. In your case the investment might grow 2 or 3 x or even drop this year. An index fund is just a basket of stocks that are selected becasue they meet a specific criteria. Investing in the index means you are going to get the average return for the index this year with the lower expenses compared to funds that a similar to the index but try to time the market. I think your query is related to the difference between funds that distribute dividends and funds that accumulate dividends and avoid paying taxes on the distribution. The latter are not allowed for US Citizens, it would violate IRS regulation***. In Europe it's common to see accumulating funds and that makes sense given their tax regulation. Both funds pay dividends, and if you select automatic reinvestment on your distributing type fund, they are very similar (pre-tax). *** There are new funds coming out talking about accumulation, but they have a different tax treatment and this makes them very unattractive in taxable accounts and not comparable to the European accumulating type. Others answers here are 100% correct. A concrete example for your case. I looked up a FTSE index fund performance over the past year. Dividend yield was 4%, but the overall return was -8%. So the stocks did pay out dividends (which are typically reinvested into the fund). However, the stocks owned by the fund performed poorly this year (for example Lloyd’s and Barclays stocks both dropped more than 20%). The way to think about it is that the stocks dropped -12%, but they payed out 4% in dividends. Not the answer you're looking for? Browse other questions tagged investing dividends compound-interest financial-advisor or ask your own question. Is it worth investing in Index Fund, Bond Index Fund and Gold at the same time? What are Some Good Low Cost Index Funds to Invest in for the Long Term?